Best balanced plan across speed, data volume, and price. The great part is, the longer you stay, the bigger your discount! 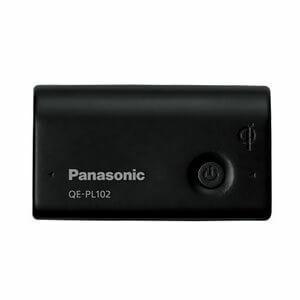 Perfect for social media, Google Maps etc., and daily internet surfing. Battery drain so fast and take a long time to fully charge, other than that the connection is pretty good. I rented two Pocket WiFi LTE's for family coming to visit me here in Japan. 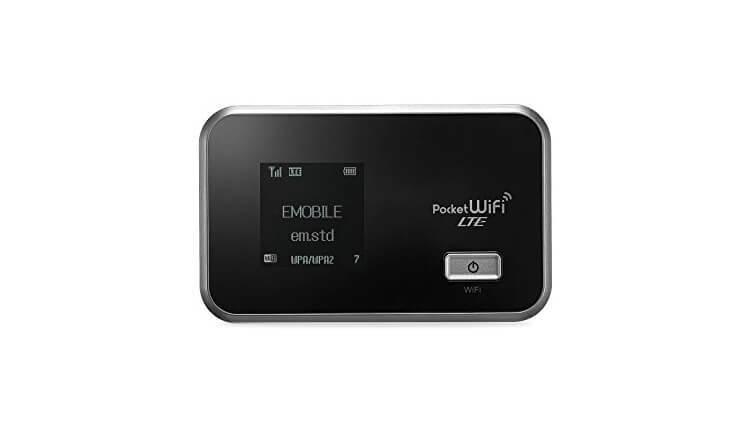 They had them for 8 days and we stayed in contact via LINE on their smart phones with these Pocket WiFi's throughout their trip. Everything went well according to them. They said that the spare battery that was included really helped. When they visit again, I will definitely be getting these again. Pick up and drop off was very convenient. Thank you very much! It didn't matter where I was I was connected. I think it was a little slow in Aomori, but it still did the main things I needed it to do well. The price was great and I would definitely get it again when I come back! Everything was excellent, i barely faced any issues. I had used another company previously and it kept disconnecting. Not the case here. Мне понравился данный сервис. При следующей поездке в Японию обязательно снова им воспользуюсь. Заказала на сайте с доставкой в аэропорту. Прислали подробную инструкцию с видео как найти пункт выдачи. При получении выдают конверт в коротом сам роутер, дополнительный аккамулятор, провод, переходник и подробная инструкция. Интернет был в любой точке Токио. great service and great internet connection!. overall, i had a great experience with this company in terms of service and connection. i seldom do reviews but this company deserves a 5 star rating!. - Kevin Robert Lee S.
Econnect provided clear instructions for easy pick up and drop off. Connection was great throughout Japan. A tad expensive compared to what I had to pay in Australia, but definitely cheaper by half the asking price when applying for a pocket wifi at the Narita airport. Will I be using this service again in the future? Definitely. Will I recommend Econnect to family and friends? Definitely. - Man Wai Victor L.
Being connected 24/7 definitely changed my trip, specially for quickly finding routes in the railways and metro in Japan. 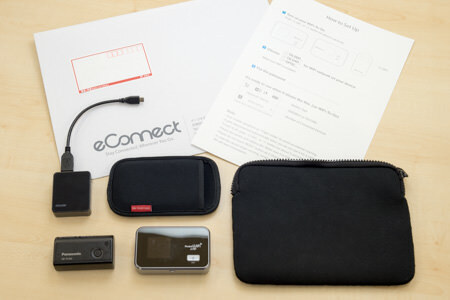 The econnect service was great, since the shipment arriving on time to my hotel, detailed explanations on how to set the connection up and how to return the devices. The return procedure was very practical and straightforward, based on presented guidelines. The Wi-Fi connection of our device got down several times during the day, perhaps to save battery after some idle time, so we needed to stop to restart it manually few times along the day. Extra battery and charger offered as part of the kit made our connection to last everyday up to the return to the hotel. Thanks for the excellent service. We'll recommend it to friends visiting Japan. - Rodrigo Cunha da S.
We often get questions about data cap and unlimited data plan availability. As explained in our blog post, every Pocket WiFi in Japan has a monthly data limit at some point where the internet speed is severely restricted under the Fair Usage Policy. 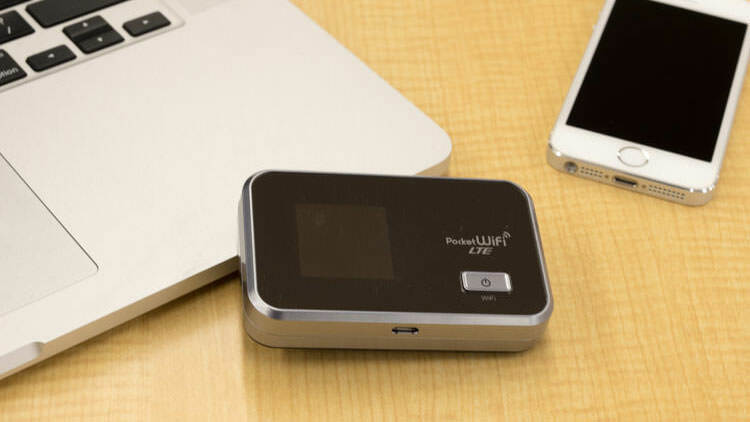 Even if you found a Pocket WiFi labelled as Unlimited Data, you should not assume that you could use data unlimitedly without any speed restrictions because you cannot. At eConnect Japan, we set 1GB * rental days for the default data allotment which we guarantee that you can use without any possible speed restrictions. We believe this data allowance is more than enough for normal travel use but we can add extra GB upon request for those who are in need. Tips: use hotel wifi or other wifi when you download or upload large files. Bonus: Order now and get extra 10GB data for free! It is the day we ask you to post the rental items back to us. You can simply drop it in any post box in Japan. We request that you do so by midnight on your return date. You do not have to worry about how long it will take to get to us as long as you post it in time. The total data allowance is 1GB * Rental Days (e.g. 10GB for 10 days rental) which we believe is (more than) enough data volume for normal travel purposes. Note that there is no daily limit so you can use more than 1GB in a day as long as you do not exceed your total data allowance. Once you reach the total data allotment, it's subject to speed restriction from the network provider. If their system thinks your device is consuming too much data to affect the other users, they might apply speed restriction on your device. What does 1GB data get you? See our web page. The total data allowance is 25GB and 10GB respectively for those plans. Same as 4G & LTE plan, it's subject to speed restriction from the network provider once you reach the total data allotment. If their system thinks your device is consuming too much data to affect the other users, they might apply speed restriction on your device. They are unlimited with fair usage policy. Under the Fair Usage Policy, the network provider shall have the right to reduce and restrict the data access speed (upload and download) for customers who have used an excessive amount of data in a short period of time, which can adversely affect the network quality & deteriorate surfing experience for majority of the users in the shared network. This policy is applied to ensure customers shall have a fair opportunity to access to and enjoy the local data network. It might work near coastlines but probably not at further from the land. It is possible to extend it unless we are fully booked. The extra fee will be calculated based on your original daily rental rate. Please email us atinfo@econnectjapan.comwith the following information when you need to extend your rental. We ask that you do so as early as possible.